Child custody cases in Texas will ignore the back and forth bickering of: "I care more for the child", "She's not involved", " He's not involved". The bottom line is this: in order to decide custody the court will look to the "best interests of the child." 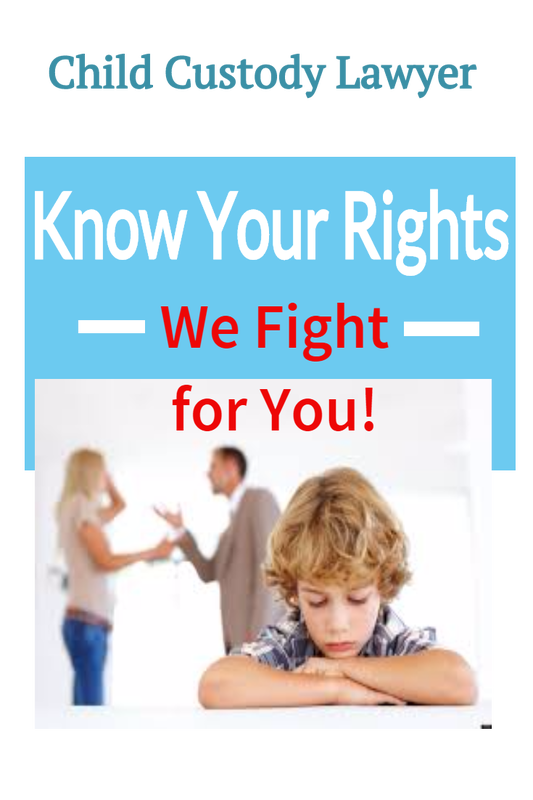 Child custody issues in Fort Worth can be extremely challenging. You should consider hiring a Fort Worth child custody attorney. Texas law considers “the best interests of the child” to be paramount in determining custody, and a variety of factors are considered on a case-by-case basis. These include the age of the child, the ability of each parent to care for the child, and the emotional attachment the child has with each parent, along with a number of other subjective factors. An experienced Fort Worth child custody attorney is essential to protect both the interests of the child and the rights of the parent. Custody can be determined in several options: joint legal custody, joint physical custody, sole legal custody and sole physical custody. In addition, rulings regarding contact and visitation schedules are also determined. Once implemented however, circumstances can dictate the need for change. The Law Office of William D. Pruett considerable expertise is invaluable during initial agreements as well as when modifications are appropriate.